This June, the Smithsonian’s National Museum of American History is exploring Rhone grapes and their many expressions in American regions in collaboration with the “Rhone Rangers,” a group of 100 wineries dedicated to making wines from the 22 grape varieties made famous in France’s Rhone Valley. 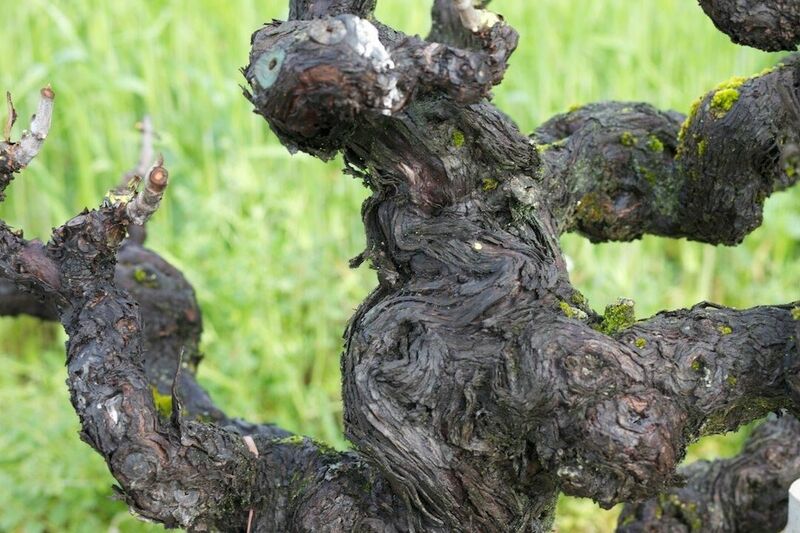 Over the course of two programs, June 18 and 19, “Rhone in the USA” will focus on the history, challenges and opportunities of growing Rhone-grape varieties in different U.S. regions. Originally grown in France, Italy and Spain, Rhone grapes initially were not expected to succeed in America. Through experimentation and hard work, dedicated vintners are bringing American-produced Rhone wines to consumers in the United States. Cedric Maupillier, chef proprietor of Convivial in Washington, D.C., has designed a menu to pair with the wines poured by each of the featured vineyards. The four-course menu and dessert will offer a light canapé alongside a 2015 Espirit de Tablas Banc from Tablas Creek Vineyards, a daurade carpaccio served with a 2016 Viognier from Horton Vineyards, bouillabaisse paired with a 2017 Riviera Rosé from Margerum Wine Co., lamb loin accompanied by a 2013 Le Cigare Volant 30th Anniversary from Bonny Doon Vineyard, daube de boeuf Provençal paired with a 2013 Lytton Estate Syrah from Ridge Vineyards and Framboisier cake to complement a 2015 Grenache from Margerum Wine Co. The evening has been made possible through a generous donation by the Winiarski Family Foundation and with additional support provided by Clark Construction. Individual tickets for the event are $600. For more information, visit https://s.si.edu/AmWineHistory. The museum will host an informal seminar June 18 from 3 to 5:30 p.m. with Grahm, Margerum and Horton, joined by Tony Wolf, director and professor of viticulture at Virginia Tech. Dave McIntyre, freelance wine and food writer and wine columnist for The Washington Post, will moderate the discussion. Wine tastings will follow the presentations. The seminar is free, but registration is required via https://s.si.edu/2018WineMakersSeminar. In 1996, the museum launched the American Food and Wine History Project when Warren and Barbara Winiarski of Napa Valley, California, provided support for an oral-history and documentation project on winemaking in the 20th century. Since then, the project has grown into a multi-year effort to include the documentation of American food history, exploring food and wine history as a lens for understanding American history. Through incomparable collections, rigorous research and dynamic public outreach, the National Museum of American History explores the infinite richness and complexity of American history. The museum is located at 14th Street and Constitution Avenue N.W., and is open daily from 10 a.m. to 5:30 p.m. (closed Dec. 25). Admission is free. For more information, visit http://americanhistory.si.edu. For Smithsonian information, the public may call (202) 633-1000. Founded in 1998, the Rhone Rangers are a group of over 100 wineries throughout the United States dedicated to making wines from the 22 grape varieties originally made famous in France’s Rhône Valley. These varieties range from the better-known Syrah and Viognier to the up-and-coming Grenache, Mourvèdre and Roussanne, and obscure—but delicious—grapes like Counoise and Picpoul. To learn more, visit www.rhonerangers.org.